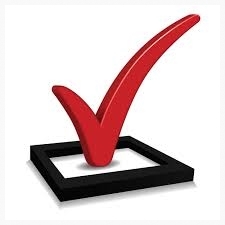 Is your calibration program audit ready? We know audits are often the source of a great deal of anxiety. To help you feel confident heading into your next audit, we’ve put together a Top Ten Checklist you can review beforehand. 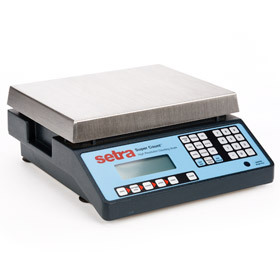 We offer a complete line of rental scales to help you obtain more accurate physical inventories in less time. Full-service rentals include setup, calibration, and training with various rental terms available.